The upcoming Power Rangers reboot already threw us one hell of a casting curve ball with Elizabeth Banks as Rita Repulsa. 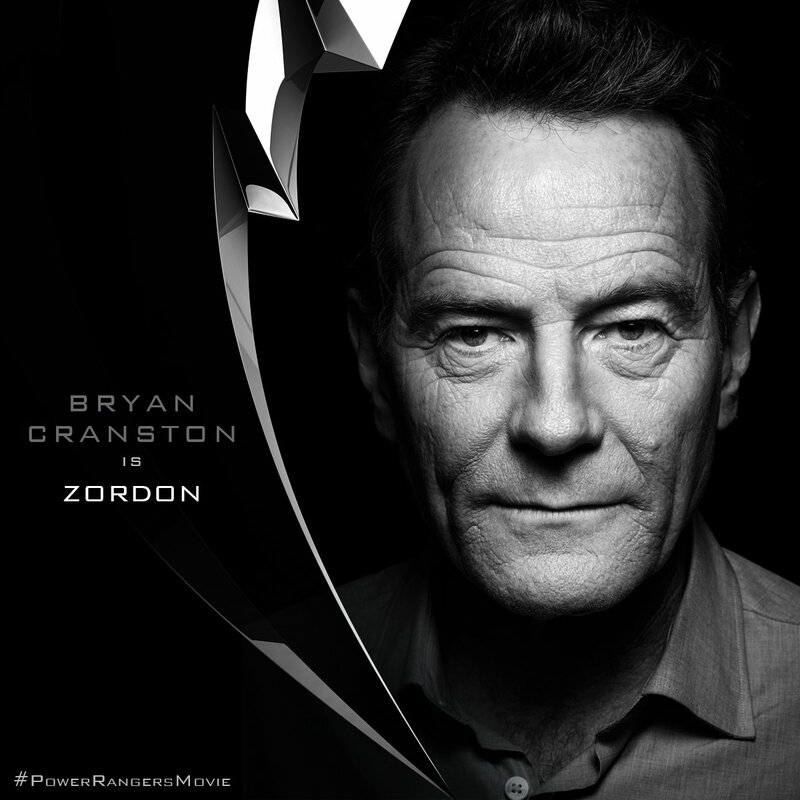 Now, another comes our way with The One Who Knocks himself, Bryan Cranston, becoming a giant floating head to play the Rangers leader and mission giver Zordon. With Rita and the gang’s costumes, here re-imagined as sort of symbiotic alien costumes, getting a modern makeover, expect Zordon to be different than we’re used to. But just as long Aaron Paul is cast as perpetually wound up robot Alpha 5, it’ll be fine. As revealed by the man himself in a past interview with IGN, this is something of a return to the well for Cranston, having provided voice work for the original show early in his career. He was the voice of villains Snizard and Twinman, and also revealed an amazing piece of trivia with the fact that Blue Ranger Billy Cranston was named after him. Expect to hear that on the podcast in the future. Power Rangers comes our way March 24th 2017.